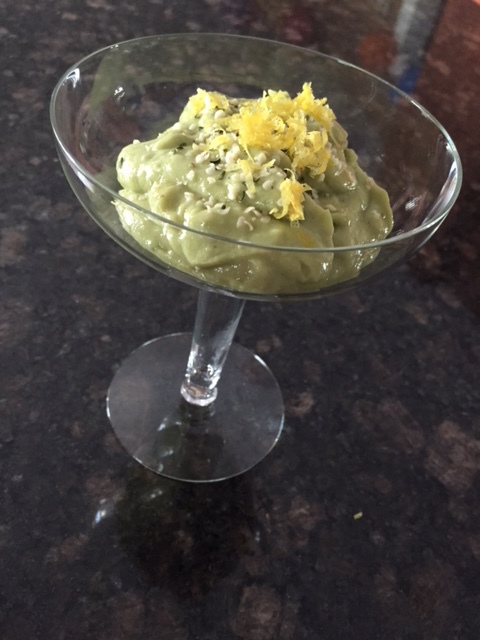 Today we are continuing our healthy breakfast feature with my take on a old favourite of mind: lemon avocado pudding. This breakfast option is full of healthy nutrients and is a good source of protein and healthy fat. In addition, it side steps the typical North American breakfast that contains either wheat (i.e. toast, bagels, muffins) and/or dairy (i.e. yogurt) without skimping on the nutrition. Click HERE to see how to make this for your breakfast!